Established in 2011, Balticnova OU is a private Dry Cargo Chartering and Shipping Agency based in Tallinn, Estonia. 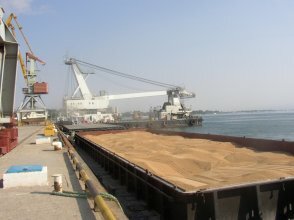 Provides a full range of services related to the chartering of solid dry bulk and general cargoes. Balticnova OÜ is a private maritime logistics company established in 2011 in Tallinn, Estonia. Our core activity is the competitive chartering of dry bulk and general cargoes. We deal with consignments as from 1000 tons up to Handysize, Handymax, Panamax mainly in the European waters. The Company has the well – established relationships with European, East European and Russian ship and cargo owners. Good geographical location allows us to render reliable service and offer competitive solutions for sea transportation enquiries no matter the cargo. We use the standard chartering terms and good maritime practice. Terms and conditions of carriage always fully meet instructions given by Principal. The professional support, consultancy, legal assistance is always at clients’ full disposal. We provide Freight forwarding and Insurance, Ship’s agency services in all Estonian ports… We respect our customers’ time and do best to satisfy their any needs. We provide a full range of services related to the chartering of solid dry bulk and general cargoes. 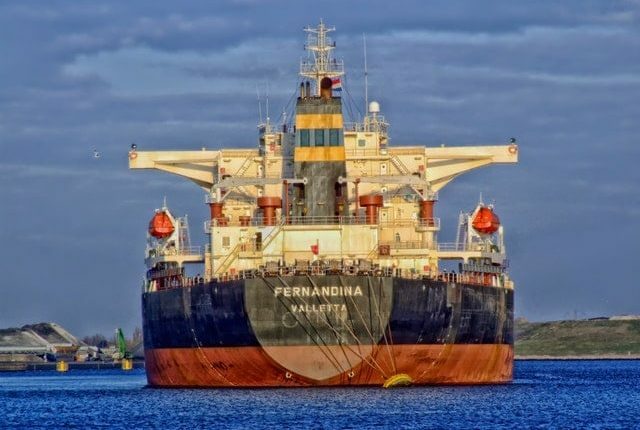 From small consignment in coastal shipping to the size of Handymax, Panamax in deep-sea trade. 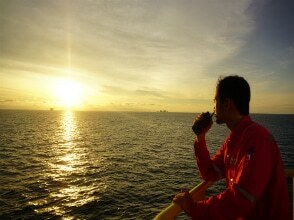 We have more than 15 years of experience in commercial shipping and maritime logistics. Our well-prepared staff is ready to offer best solution for any sea transportation requirement, ship chartering inquiry, freight forwarding, cargo insurance or ship’s agency. Our Chartering Brokers cooperate closely with clients in Finland, Estonia, Latvia, Lithuania, Poland, other EU countries, Russia, Ukraine. The Company provides freight forwarding services in Estonia. Assists in arrangement of cargo insurance through reliable Insurance Brokers. The competitive chartering in dry bulk cargo section from 1000 tons up to Handysize is the Company’s main activity. We are active in short sea, coastal trade in the European market as well as in deep sea markets. 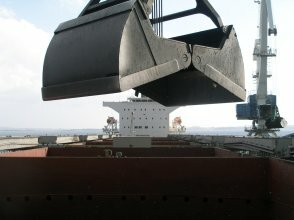 Cargoes we focus on: any kind of bulk, i.e. grain, wheat, corn, pellets, fertilisers, coals, peat-moss, aggregates, split-stones. 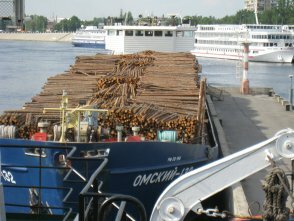 General cargoes such as timber and timber products, metals, all kind of projects, heavy-lifts, etc. 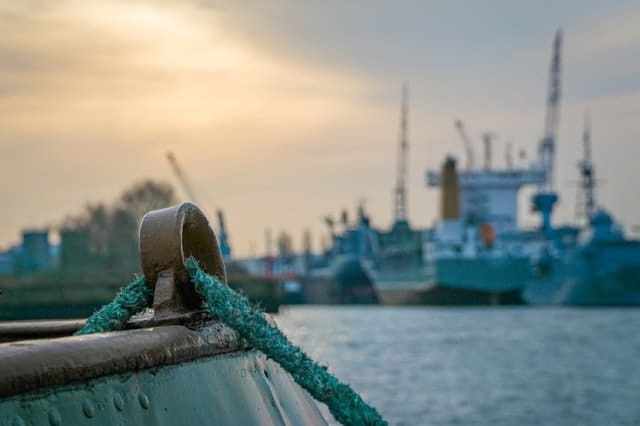 We offer a full range of agency services, spare parts, provision or other supply for your vessel during loading, discharging or repair works in all Estonian ports. We ready to co-operate with you and have pleasure to offer our crewing services to any of your requirements at reasonable and suitable cost as well as can operate as your agent in Estonia.